The business planning process can be intimidating for new business owners, and before committing to writing their own plan or getting the help of a professional, many people try to get a better understanding about what the ideal business plan contains and provides to investors. 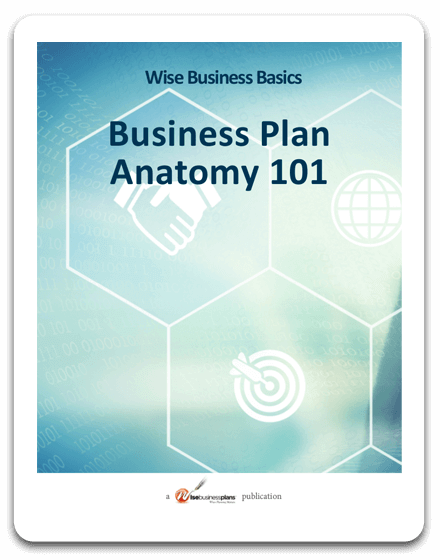 Learn what sections and information your business plan MUST HAVE to be successful. Find out what the professionals include to make expert plans stand out to investors. Speak like a pro: Gain a deeper understanding of the language used in the business investing world. Get a section-by-section review of what a completed plan contains and how it’s written. Take the mystery out of business plan financials.